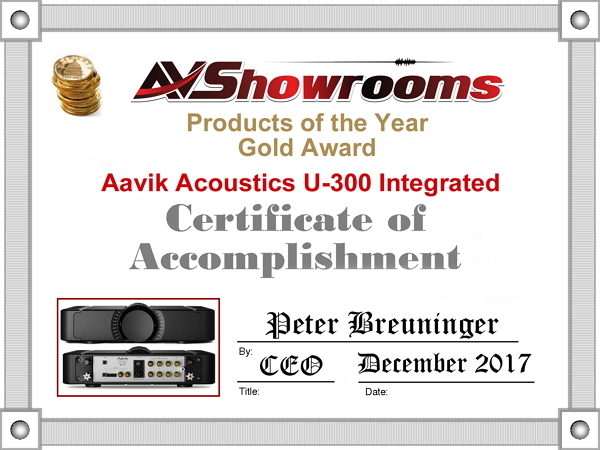 The Aavik U-300 integrated amplifier delivers an astonishingly organic sound without sacrificing accuracy. This amplifier is fast, articulate with brilliant attack. 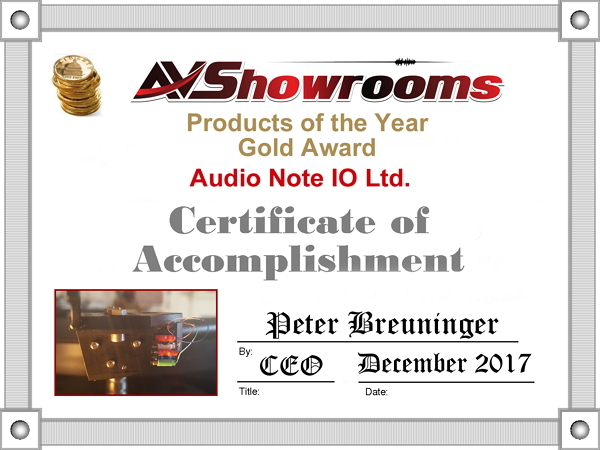 The IO Limited Cartridge brings the best out of the Audio Note System. 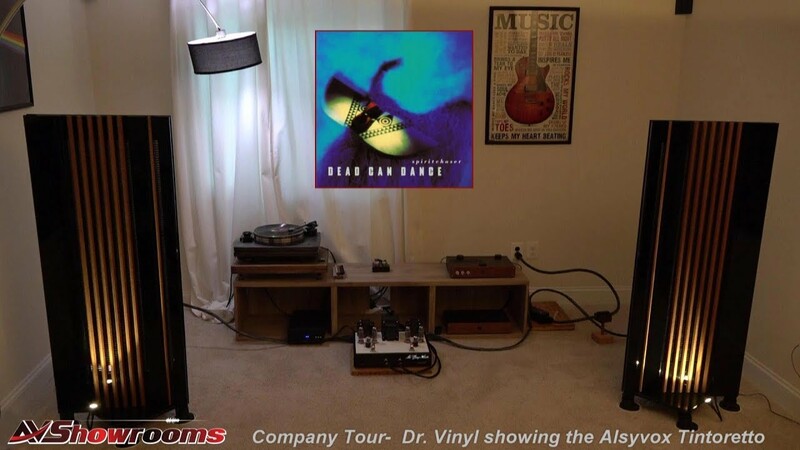 The sound is effortless and holographic, truly a mind-blowing experience. The best cartridge available, in the world, today. 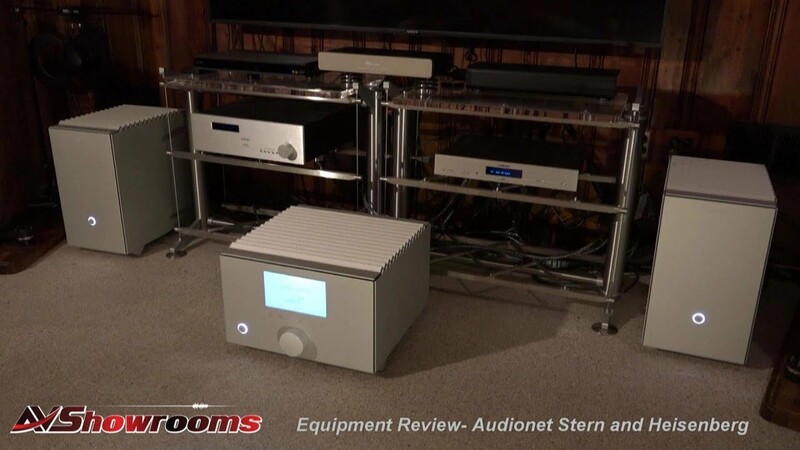 Articulate and musical, Nagra delivers a sound with a punch however, not at the expense of delicacy and superior tonal quality. The Classic series is enchanting; Nagra’s electronics will satisfy the demands of any music aficionado. 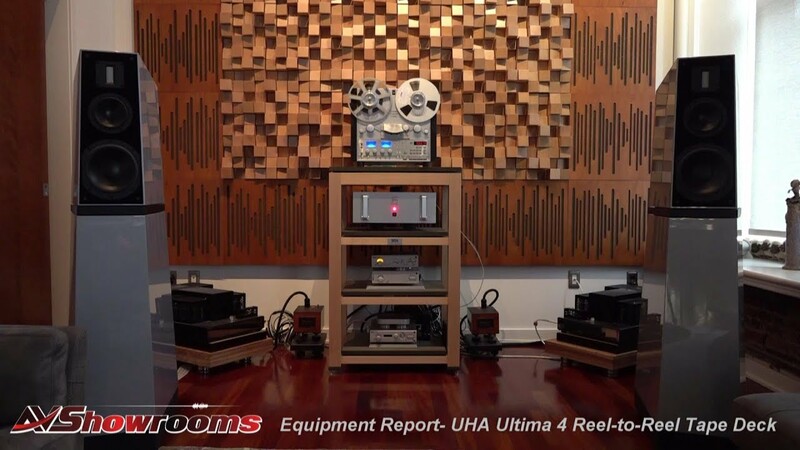 Putting Stillpoints in our system with Nagra electronics and Raidho D4.1 loudspeakers brought an already superior sounding system into focus. 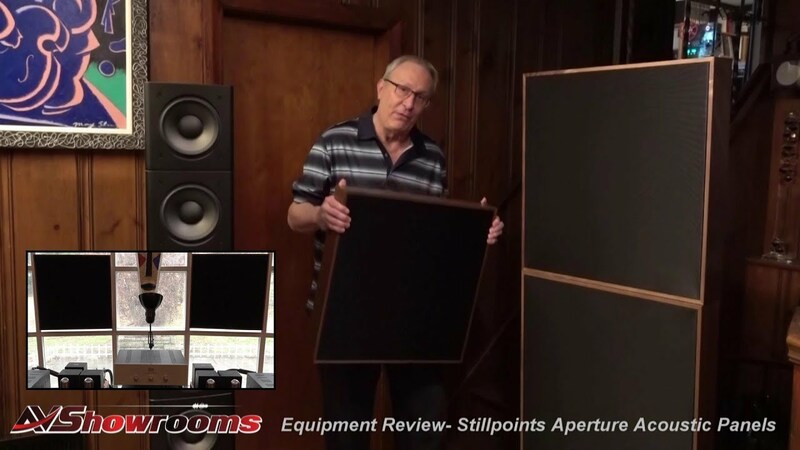 The Apertures profoundly widen the soundstage and the Ultra 6 Technology is the best “footer” we have never heard. 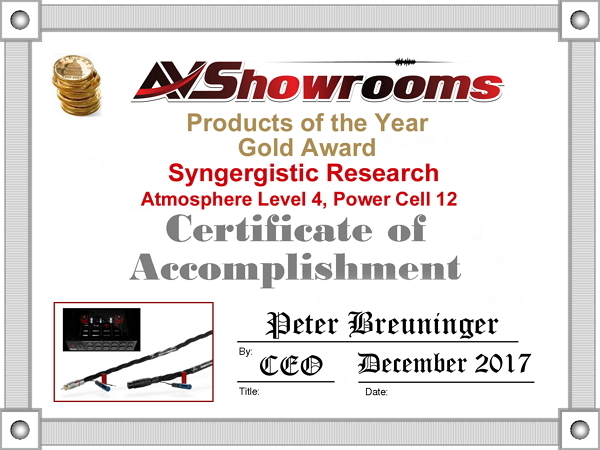 Again, Synergistic Research brings the music to you, in your room, with a more layered and emotionally engaging sound. 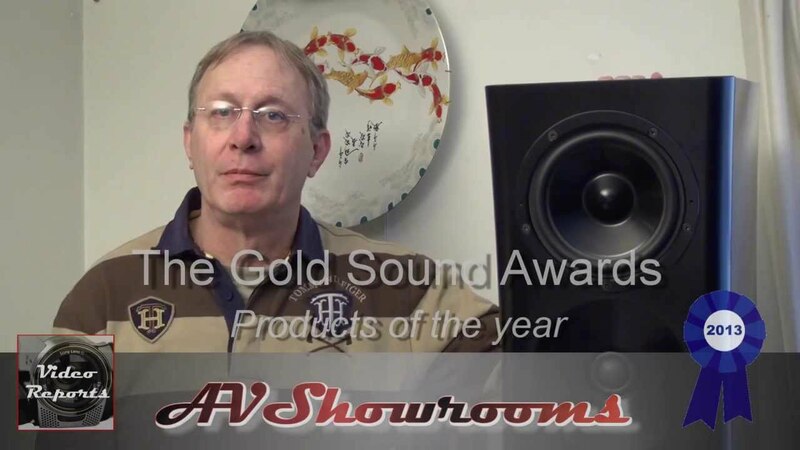 SR will open up your soundstage and eliminate noise. 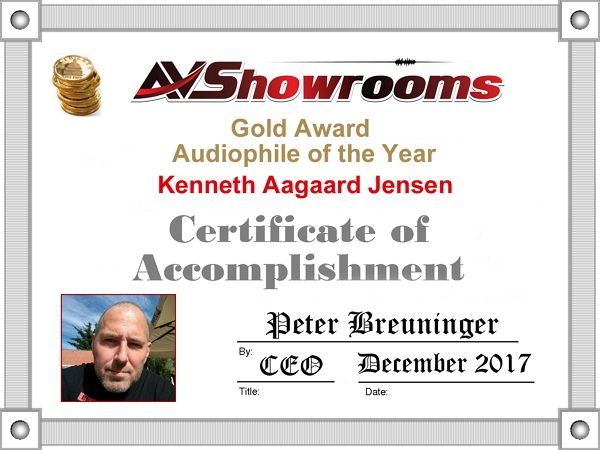 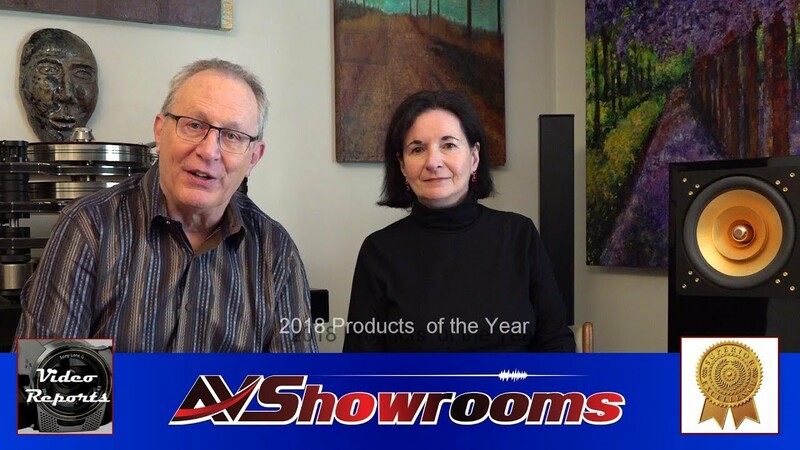 Kenneth Aagaard Jensen is the AVShowrooms Audiophile of the year. 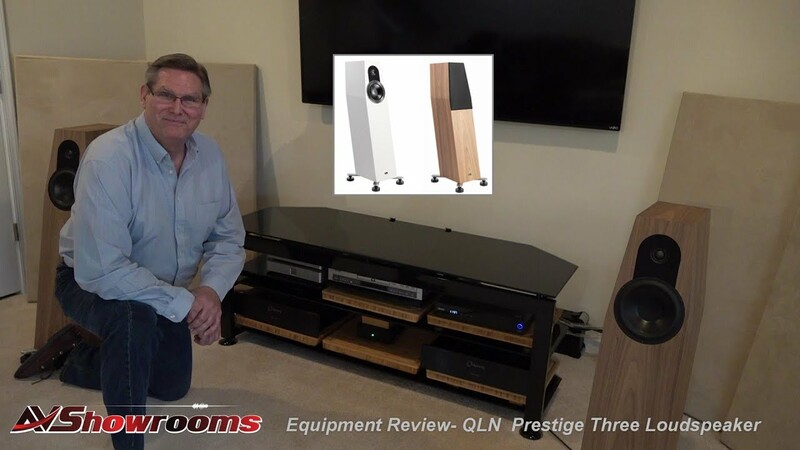 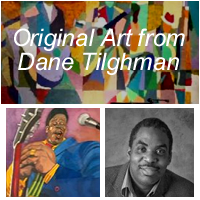 His pursuit of great sound and his sharing of it with social media promotes the joys of music reproduction across the globe. 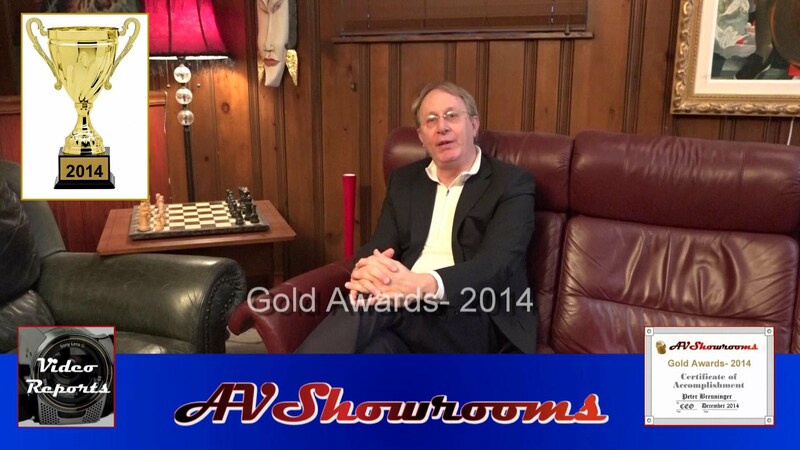 Thank you Kenneth!